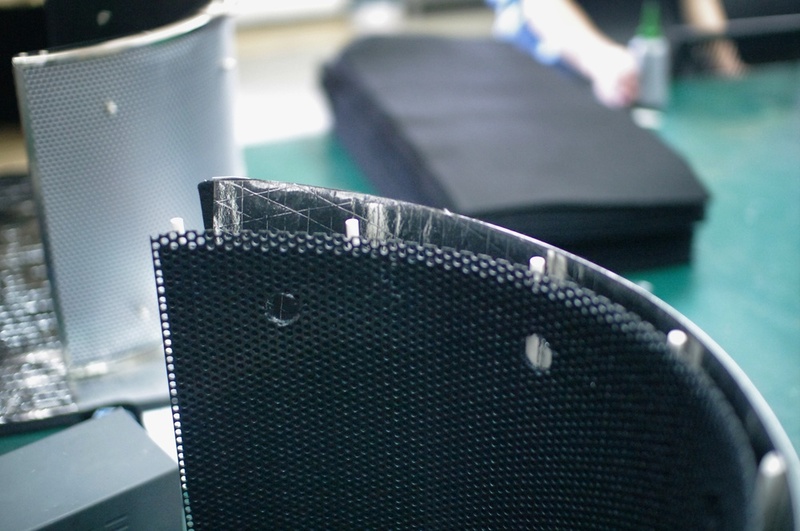 Since we invented the Reflexion Filter in 2006, over 120,000 units have made their way into studios and homes worldwide - and it remains the indisputable industry standard for portable, effective acoustic treatment. In 2016, we completely redesigned the RF Pro's mounting hardware to increase stability, simplify ease of use, and provide an updated level of performance, durability, and aesthetics. 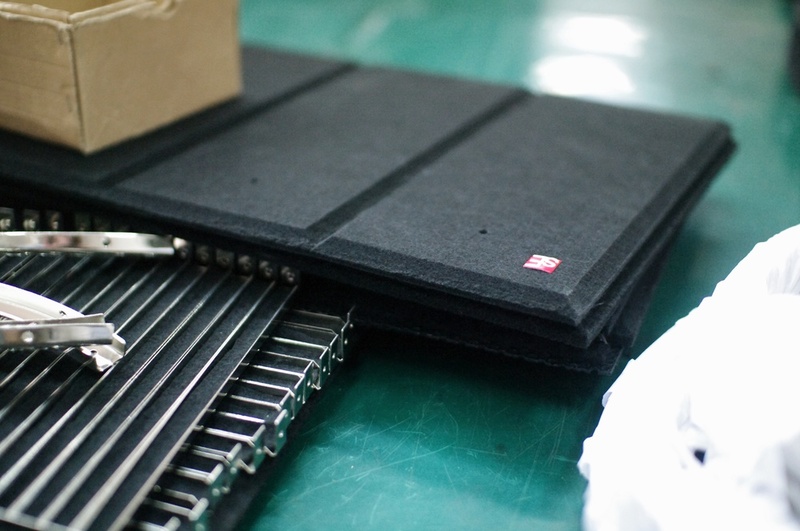 With the same hardware and performance as the latest version of the RF Pro, the RF Pro Black utilizes a special matte black acoustic fabric behind a black perforated aluminum rear panel. Please contact your local dealers or distributor to inquire about availability. "For my last five albums I've sung my vocals right here in this room, in my home studio...and without this, it would be next to impossible. 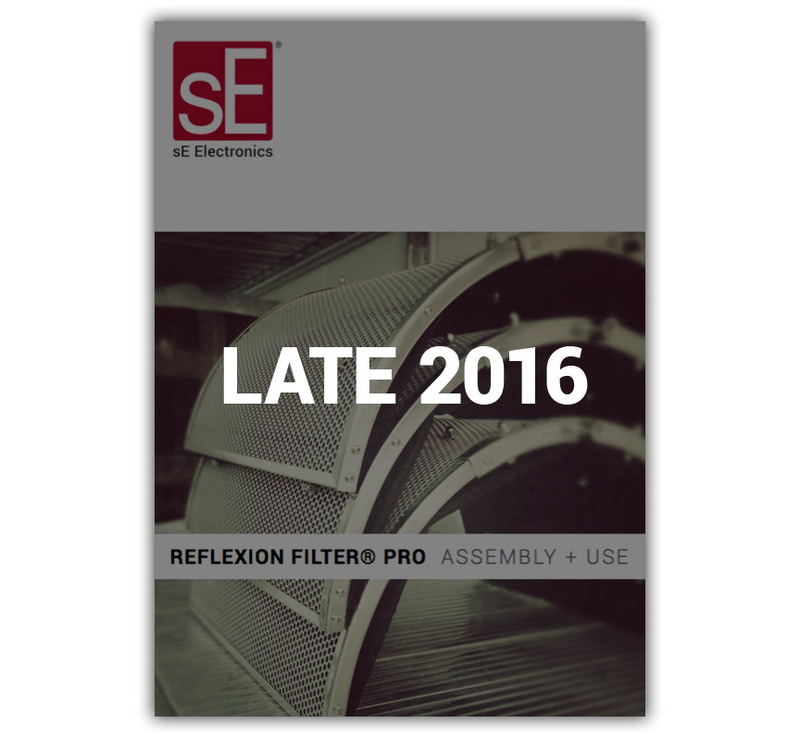 If you're making records at home, you've got to have an sE Reflexion Filter."